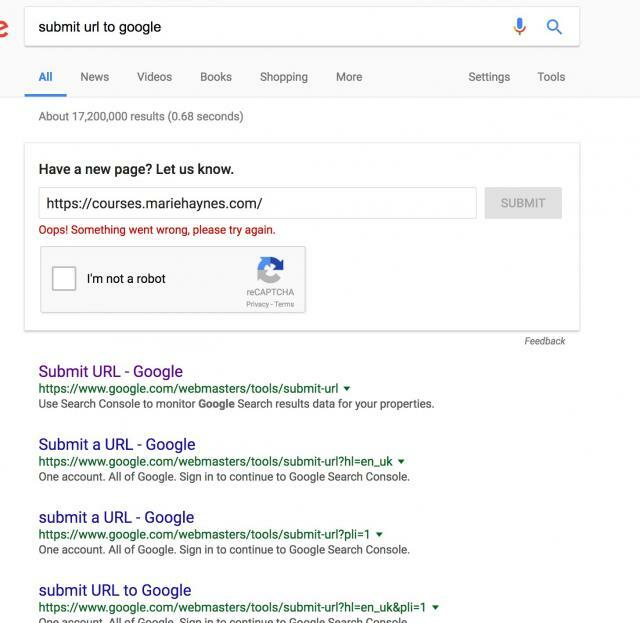 Over the past day or so, there have been tons of complaints on Twitter and the Google Webmaster Help forums, too many to link to, saying the ability to fetch as Google and then submit the URL to the index was not working. 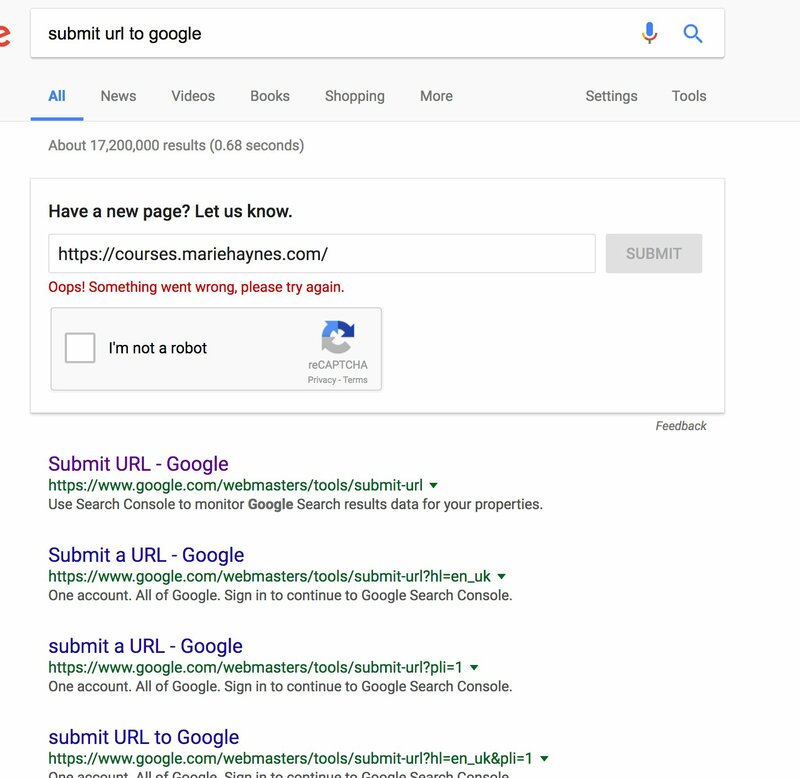 In addition, the ability to submit a URL to the index has also stopped working. Well, as of just recently, the feature seems to be working - at least for me. When users tried the fetch as Google feature in the Google Search Console, they received errors that read "An error has occurred. Please try again later." Well, it all seems to be working for me now. So if it isn't working for you just yet, maybe the fix is still rolling out for you. Forum discussion at Twitter and the Google Webmaster Help.